Woking-based Japanese knotweed removal firm Environet has appointed Mark Howell as Senior Regional Manager for the London and South East region. Mark is the fourteenth new member of staff to join the company during 2017, a year which has seen the company double in size to a team of 26. 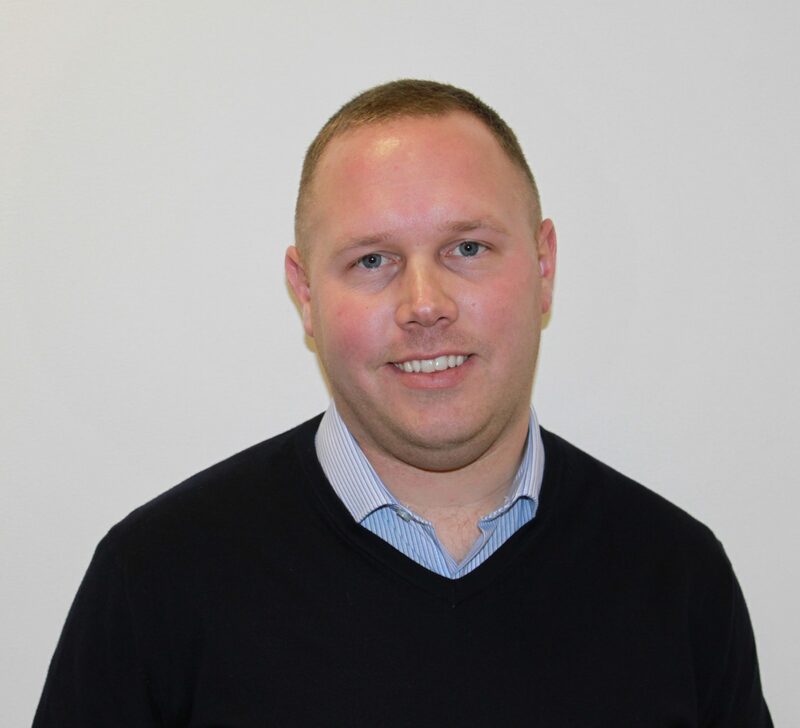 A commercial manager with considerable experience in both the commercial and residential development sectors, Mark joins from TCL Group where he was Regional Director of the Thames Valley area. In his new role Mark will be responsible for overseeing operations in London and the South East, driving new enquiries and managing client relationships.